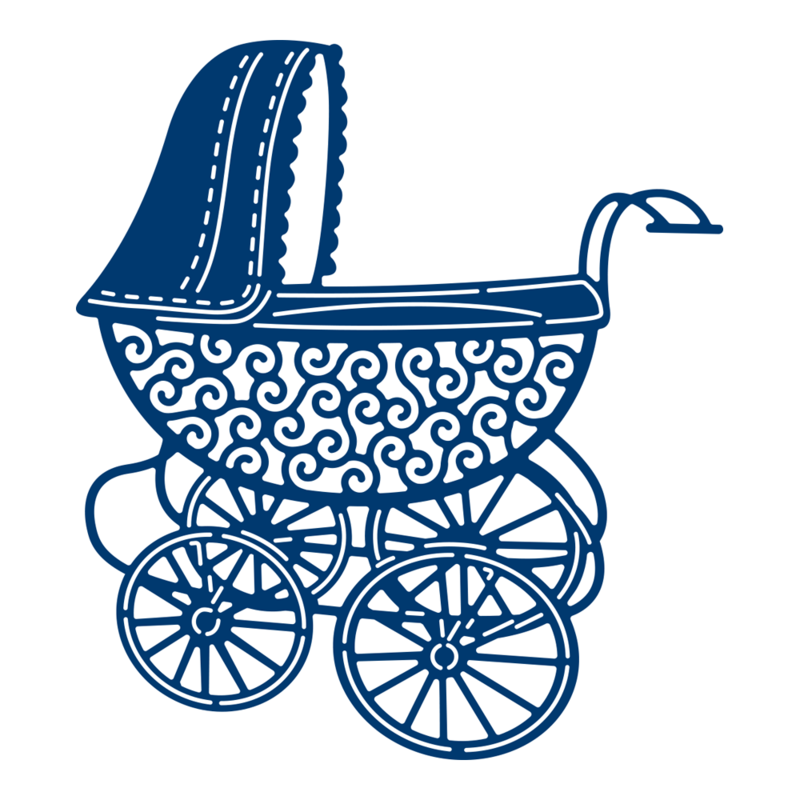 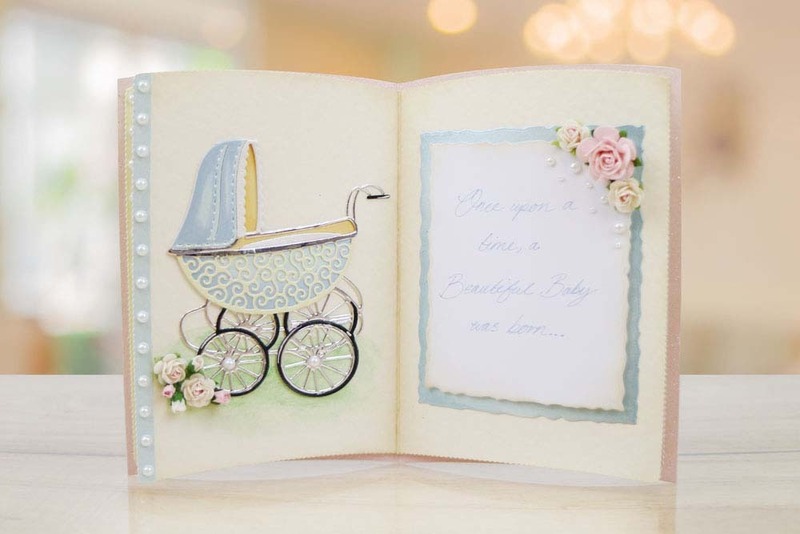 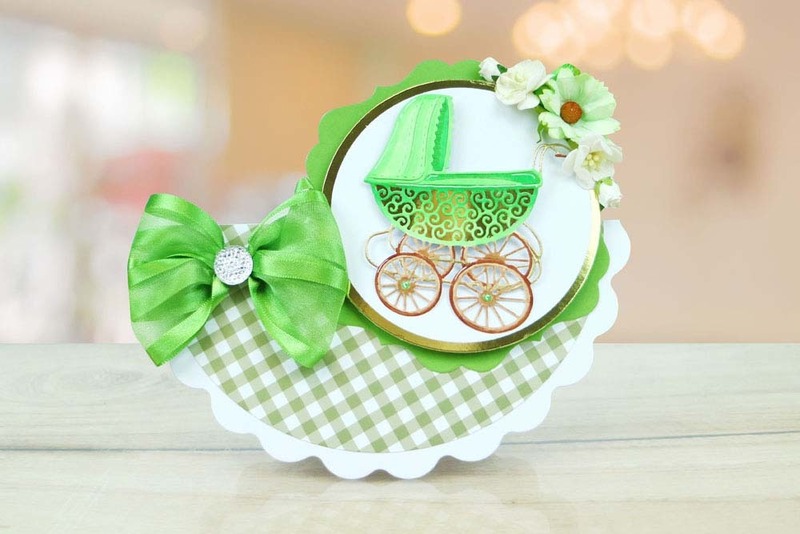 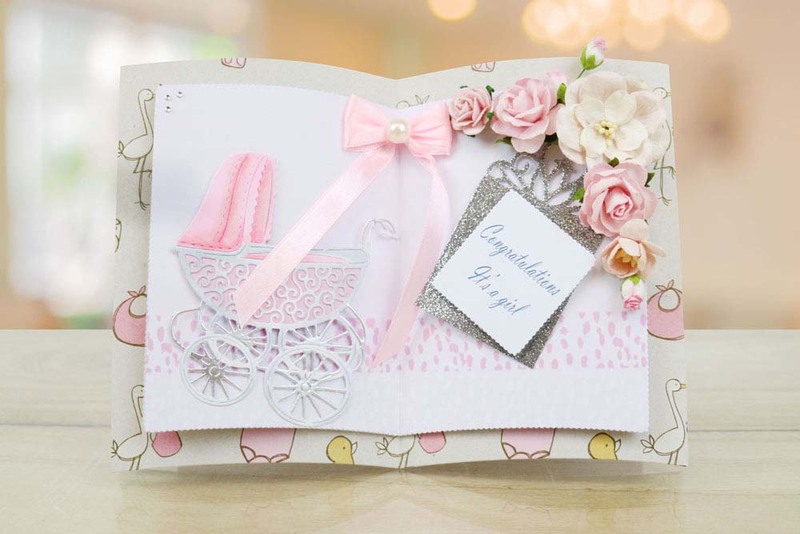 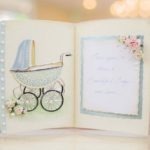 The Tattered Lace Snuggles Pram is styled as a vintage pram with a hood that can be snipped away, as well as christenings this die is perfect all year round for a wide variety of other occasions, such as a new baby and children’s birthdays. 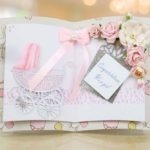 Create a cute children’s story book with the Snuggles die designs! 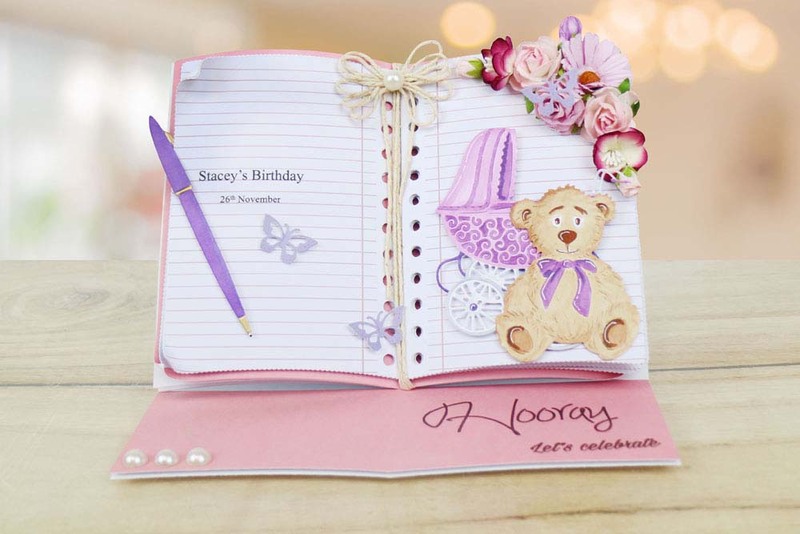 Sized to fit onto the pages of the notebook to give a storybook finish to a project but also as standalone dies these will be incredibly popular. 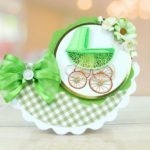 This die measures approx 8.7cm x 9.6cm.